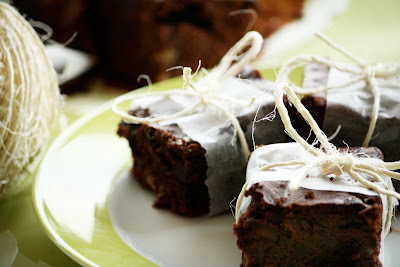 I made these brownies a little while ago when I found the recipe on Martha Stewart’s website. I was pretty excited about it because the idea of coffee and brownies was quite intriguing. I was, however, left a tad disappointed. 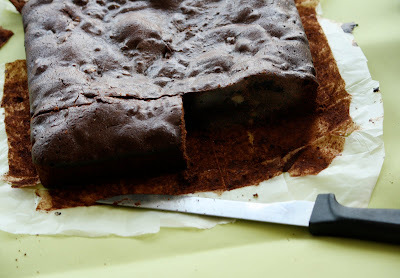 Don’t get me wrong, its not a ‘bad’ brownie recipe, in fact its probably pretty good for some people (which is why im sharing it). The brownie was bit too heavy for my liking, I was expecting something a bit lighter and more chocolaty with a hint of mocha flavor, but the mocha was very dominating. It was also a bit bitter, not the icky bitter, but the dark chocolaty dark coffee sort of bitter that I personally don’t like but I know for a fact that others ADORE. Preheat oven to 325 degrees, with rack in center. Butter a 9-inch square baking pan, and line the bottom with parchment or wax paper. Coat paper with butter. Set aside. In a large heatproof bowl, combine the butter and unsweetened chocolate, and place over a saucepan of simmering water, stirring occasionally, until completely melted. Let cool slightly. Whisk in sugar, espresso powder, vanilla, and eggs. In a small bowl, whisk together flour, cinnamon, nutmeg, and salt. Add to the chocolate mixture, and stir until just combined (do not overmix). Fold in chocolate chips. Pour into pan and bake until a toothpick inserted in the center comes out slightly wet, 30 to 35 minutes. Transfer to a wire rack; cool completely. Remove from pan. Using a damp, warm knife, cut into 16 squares, wiping knife blade after each cut. Peel off parchment paper and serve. Over All Review: 4.5/10 ...but note that this is just from my taste. 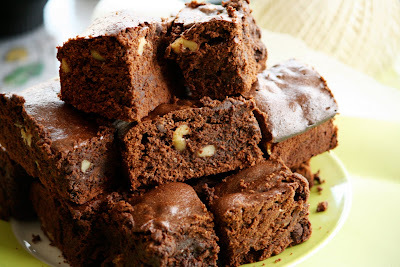 Well for not feeling too brilliant, you have posted some beautiful brownies! Wow. Too bad they weren't to your liking, though. P.S. How did you create that banner with the series of your photos? I would love to do that! Two of my favorites combined into one, cappuccino and brownies! 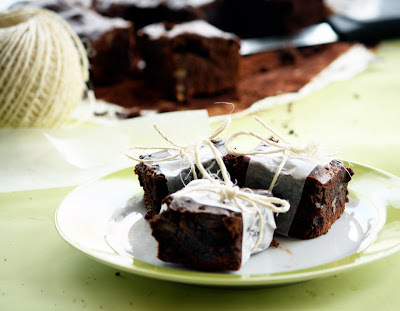 Thank you very much for sharing this great recipe to us. I tried making this yesterday and it really tasted good. 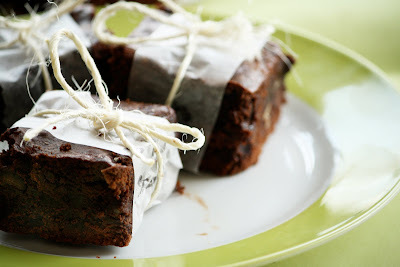 I have tried making brownies in the past, but I always end up cooking up a hard brownie. 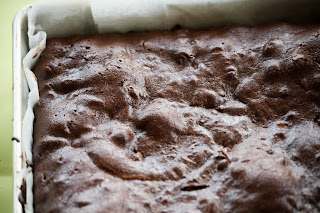 Thanks you your recipe, I finally made the perfect brownie. I also went really well with a cup of coffee great post! 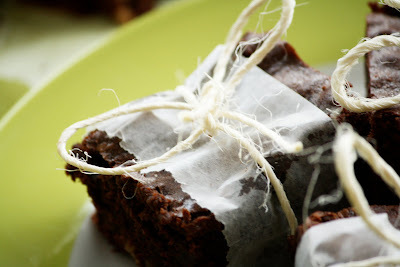 I made brownies recently myself and I'm still craving more...these look delicious, I love adding coffee to brownies, it makes them more chewy, nice photos. Home Remedies for a Cold!